Welcome to the finest in apartment living at Merridy Court. 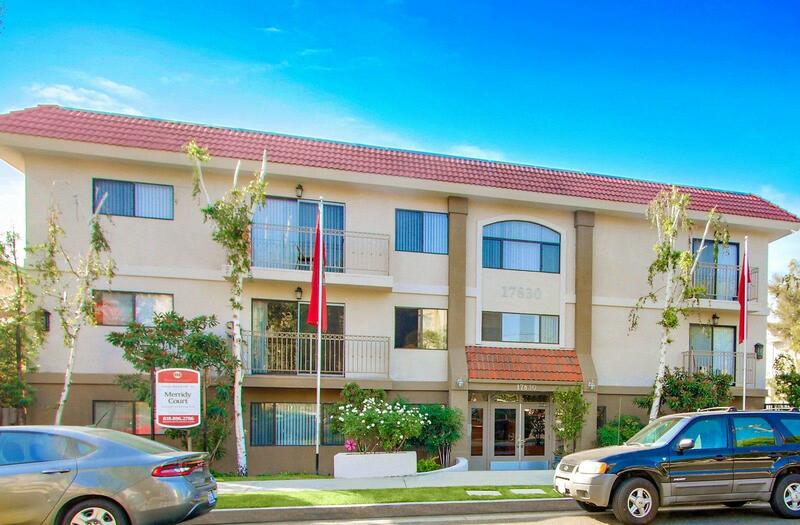 Our prime location in Northridge places you just minutes away from CSUN, Northridge Fashion Center, and a plentiful variety of restaurants. Our one and two bedroom apartments have hardwood inspired flooring, central air conditioning, gas stoves, and so much more! Meet your fitness goals in our state of the art fitness center. Take a dip in our shimmering swimming pool, or entertain some friends with a BBQ in our picnic area. 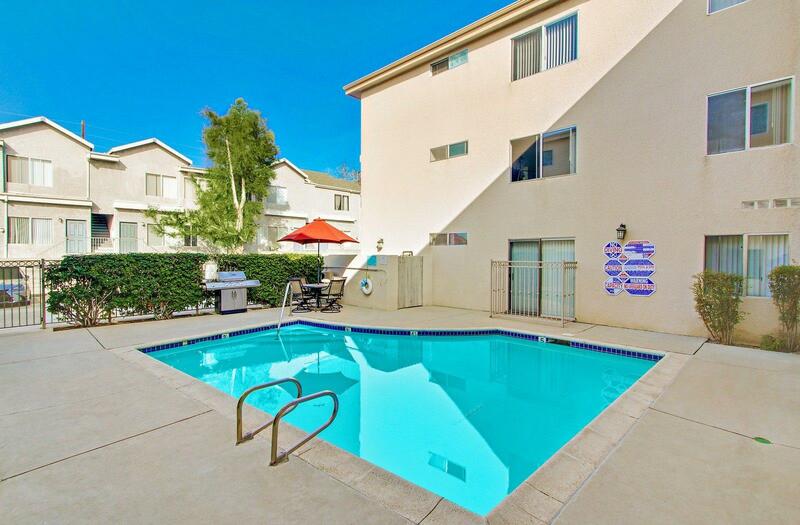 Enjoy the convenience and comforts of apartment living here at Merridy Court.